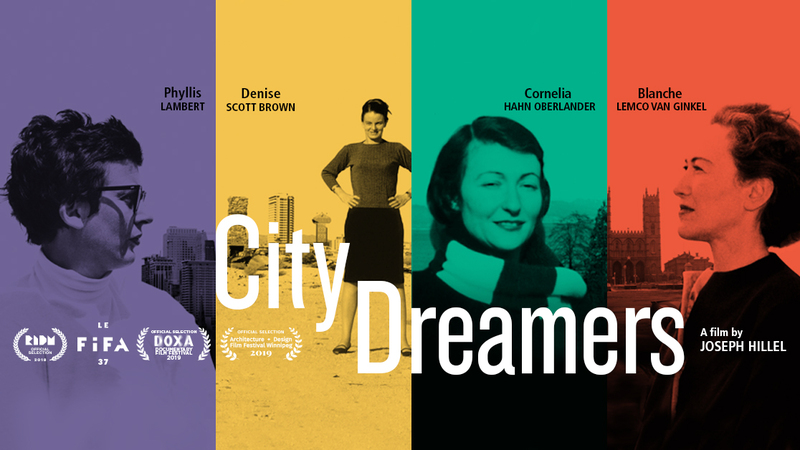 City Dreamers is a film about four forward-looking architects, women who have helped shape our cities. Meet Denise Scott Brown, Phyllis Lambert, Cornelia Hahn Oberlander and Blanche Lemco van Ginkel. More than a film for architects, this film is for anyone who cares about what makes cities work for people. Sponsored by Prairie Architects, Public City Architecture, and Richard Wintrup & Associates.